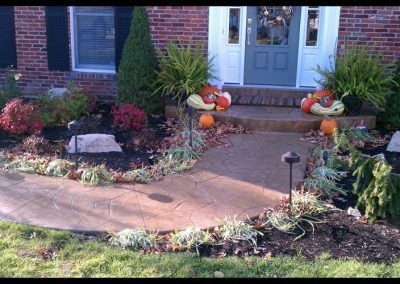 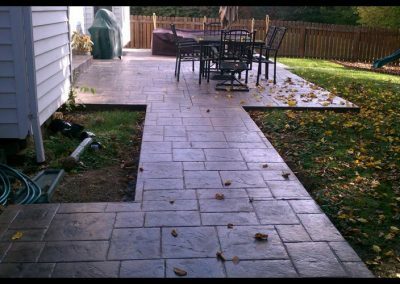 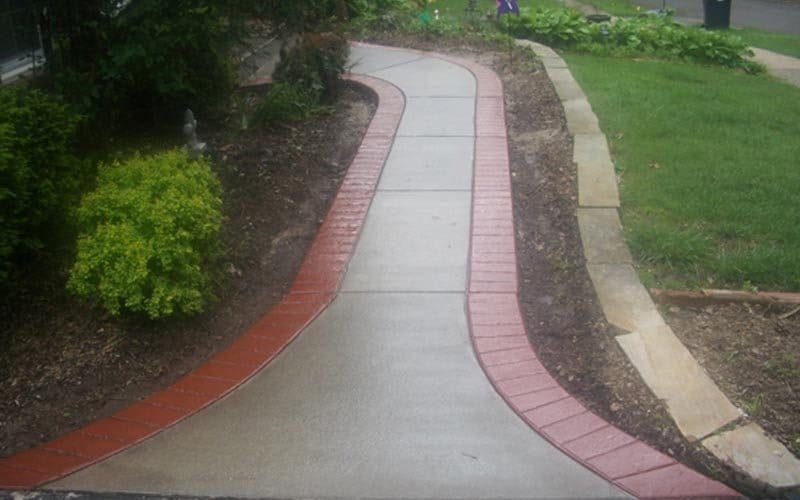 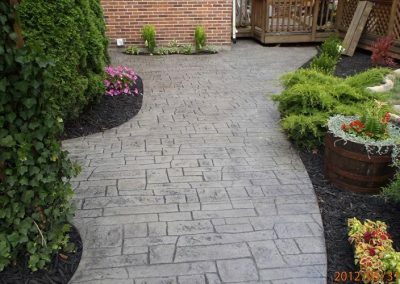 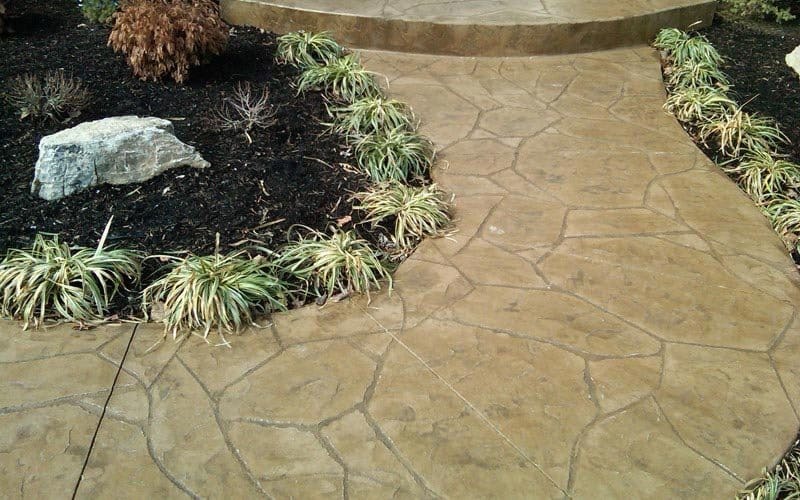 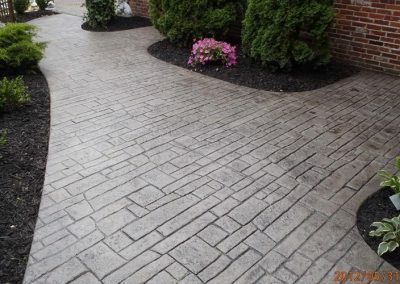 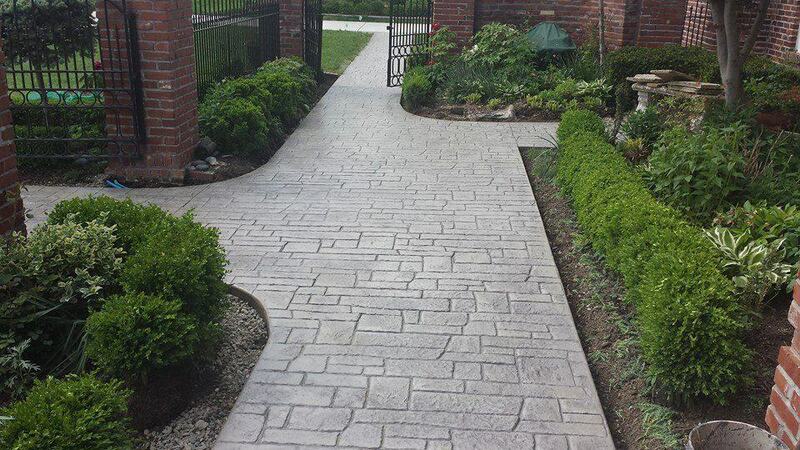 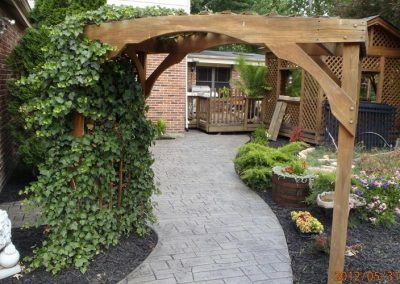 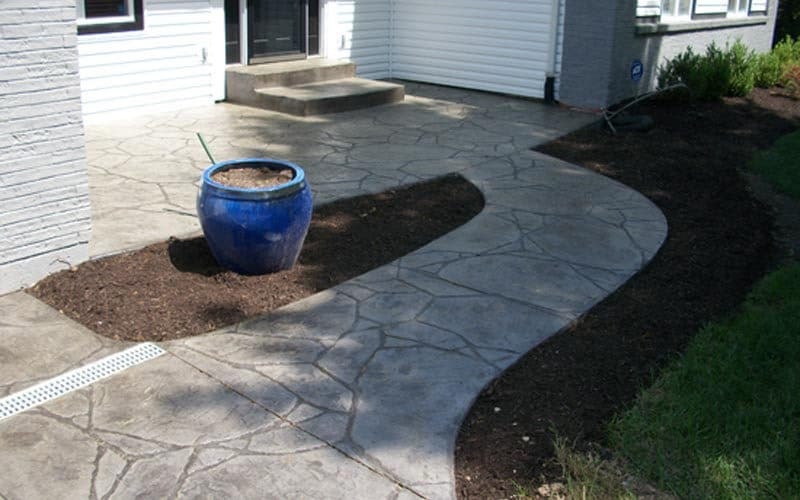 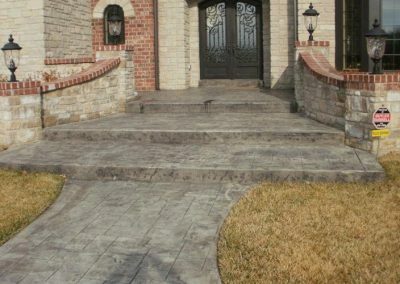 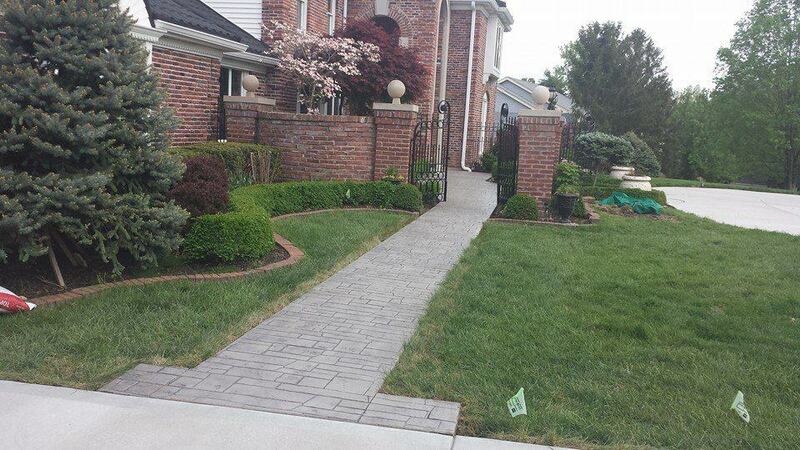 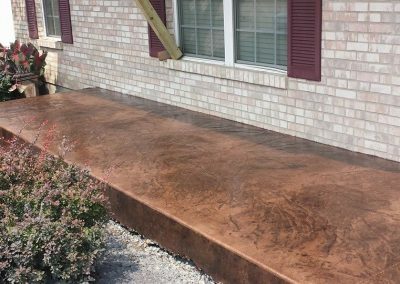 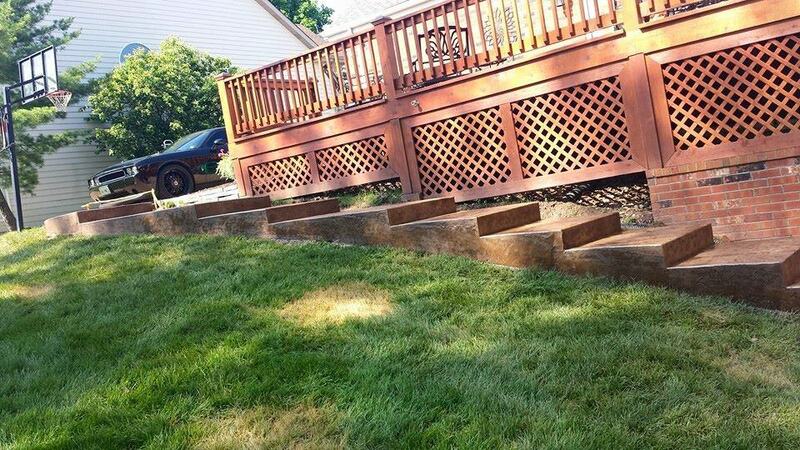 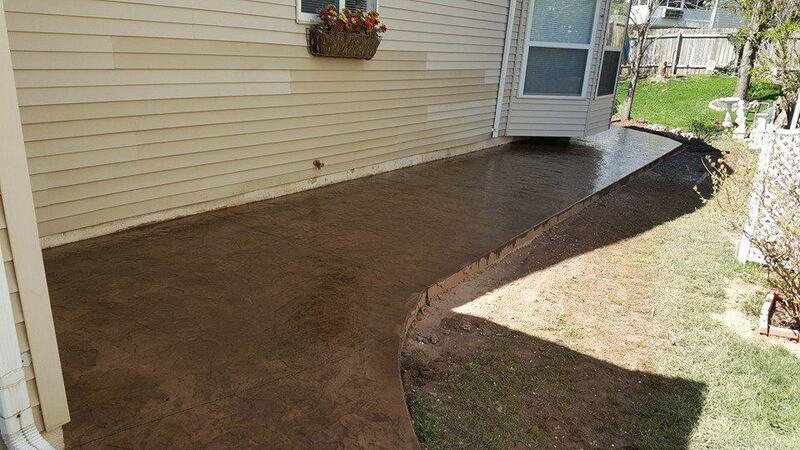 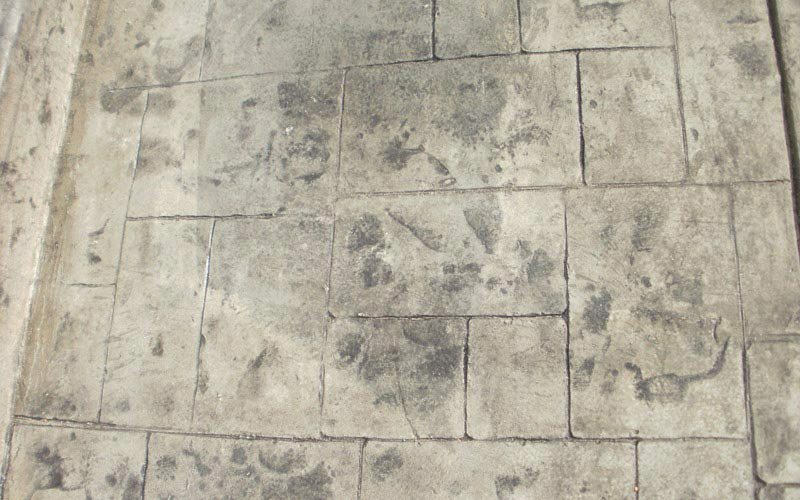 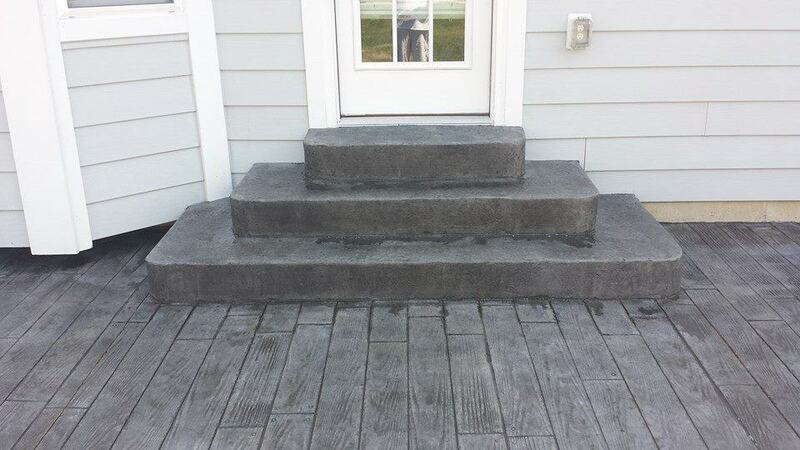 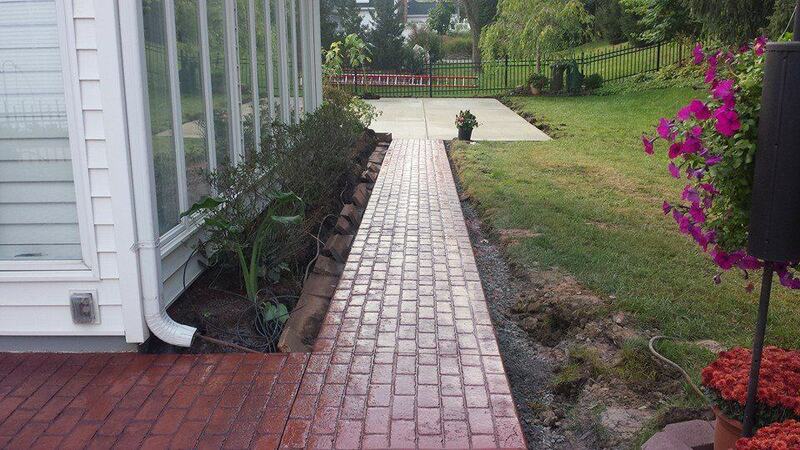 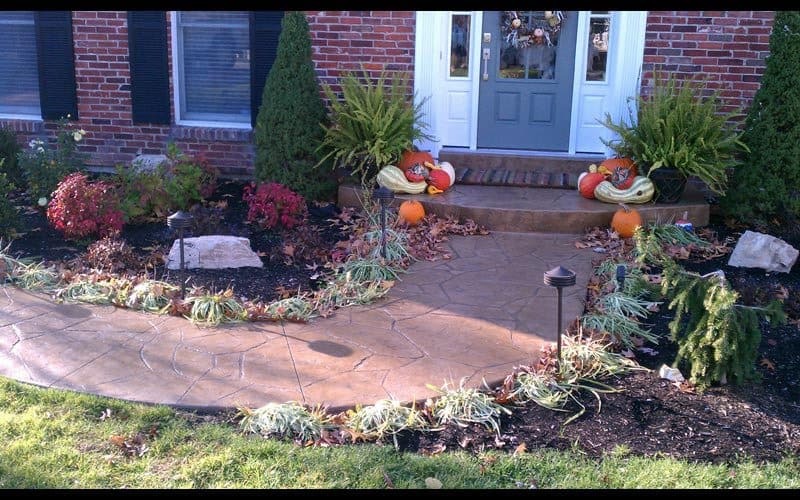 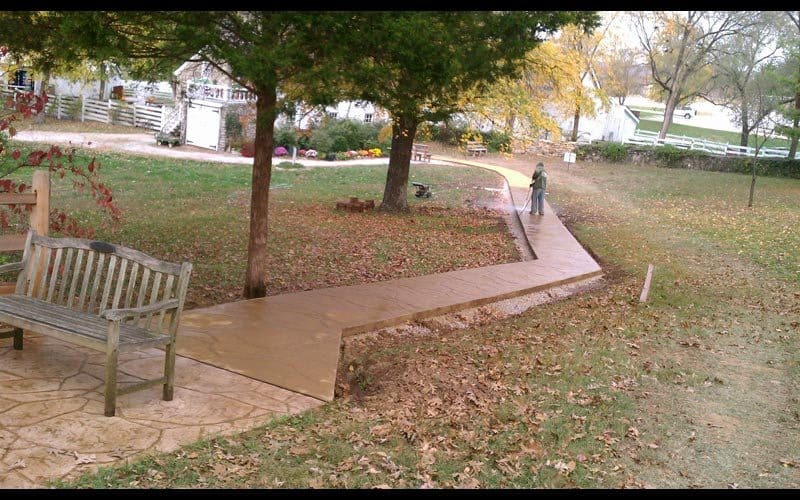 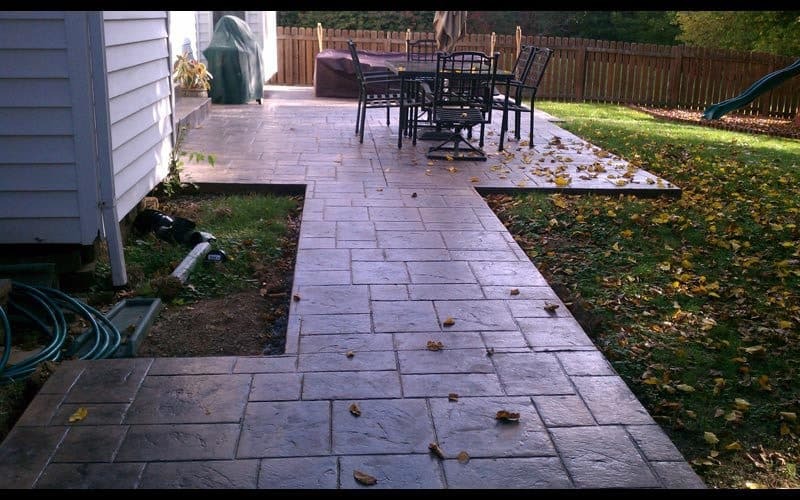 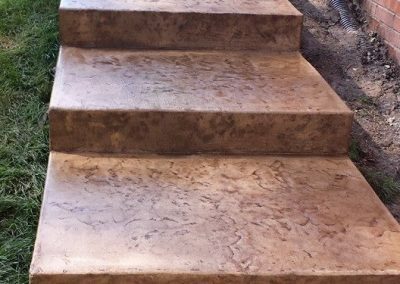 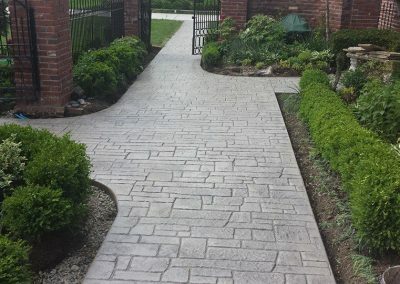 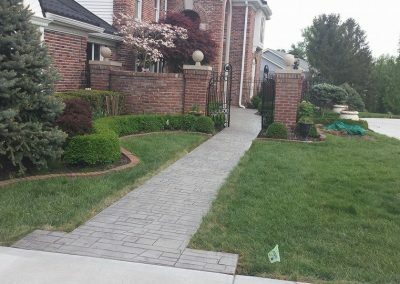 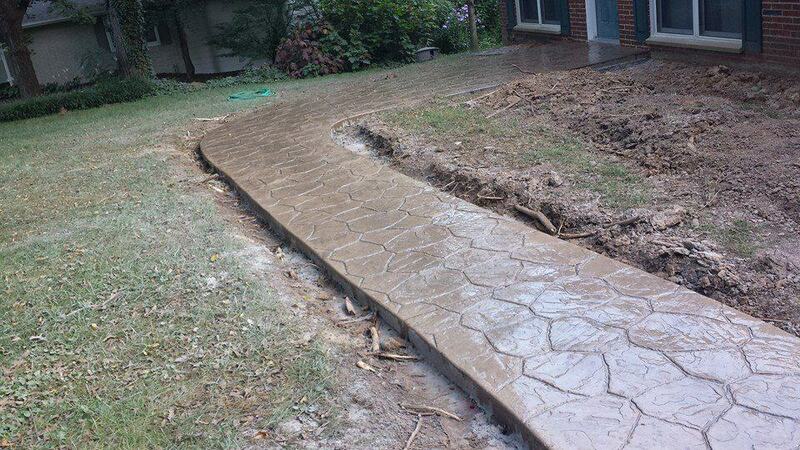 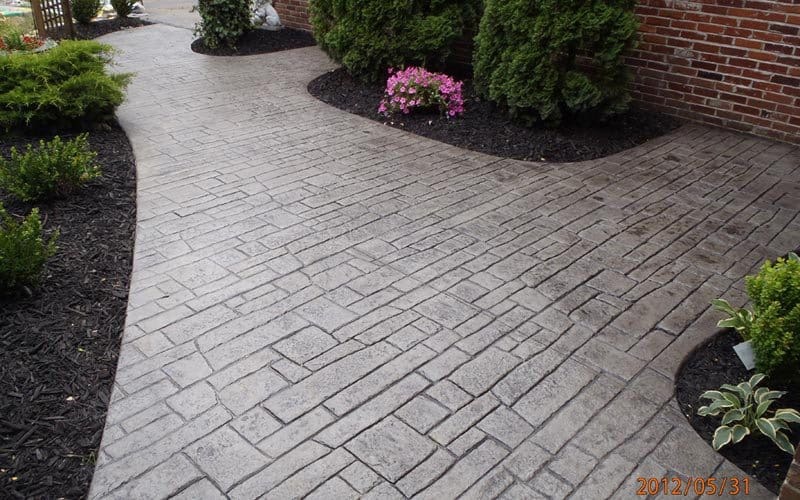 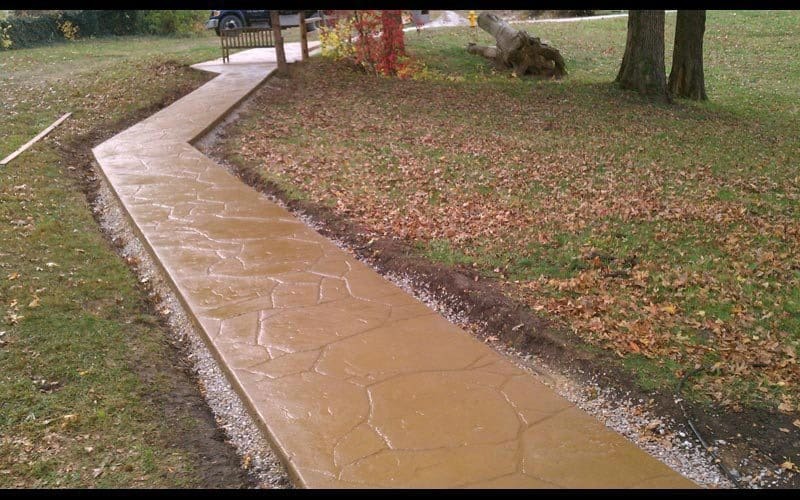 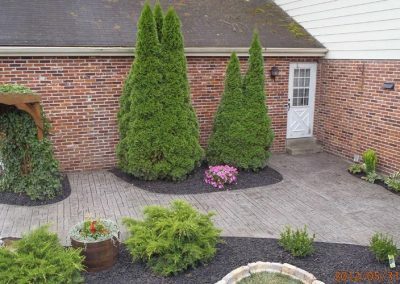 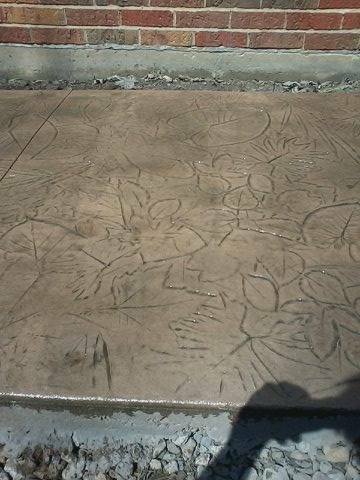 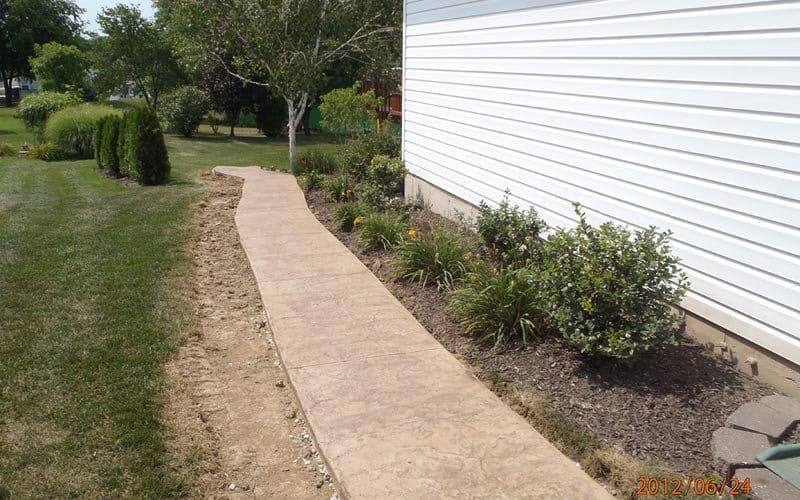 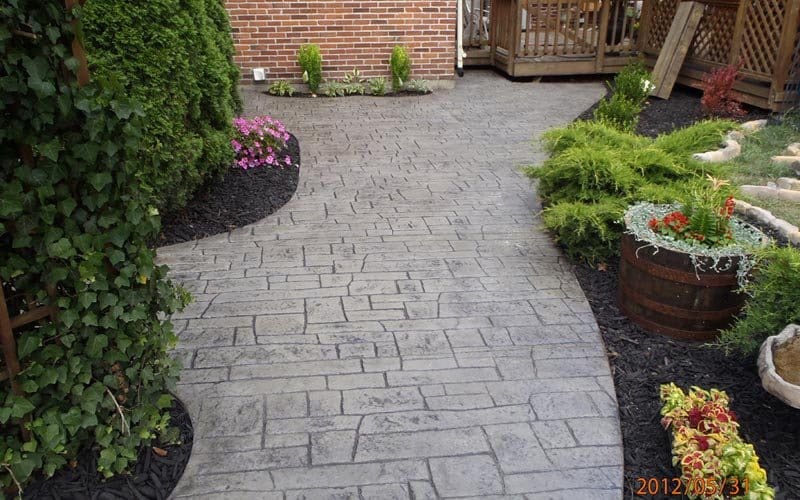 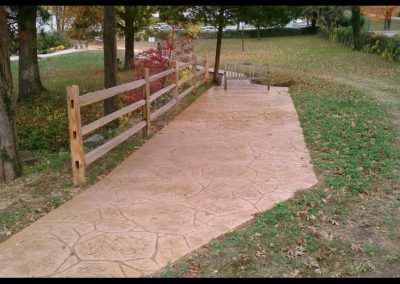 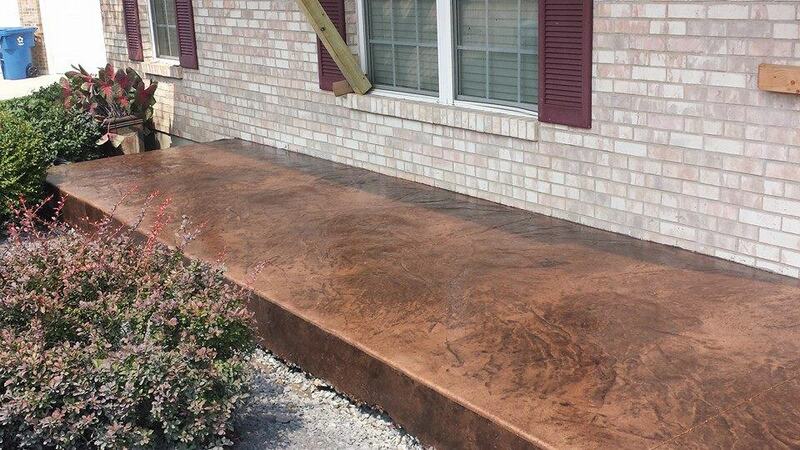 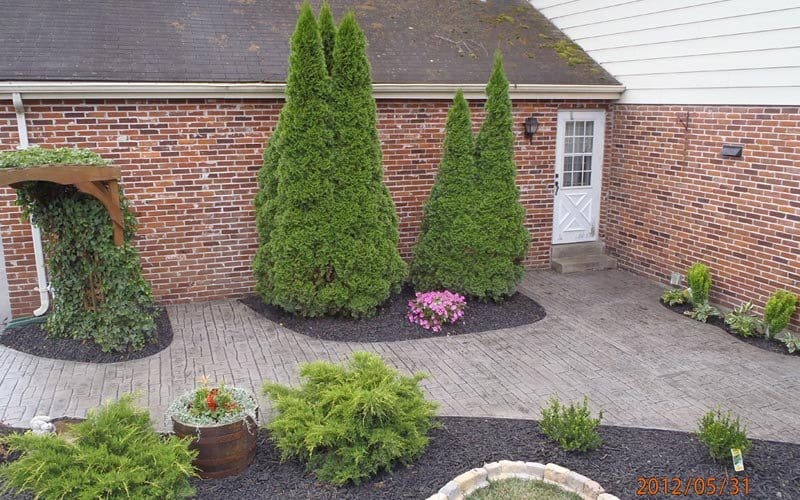 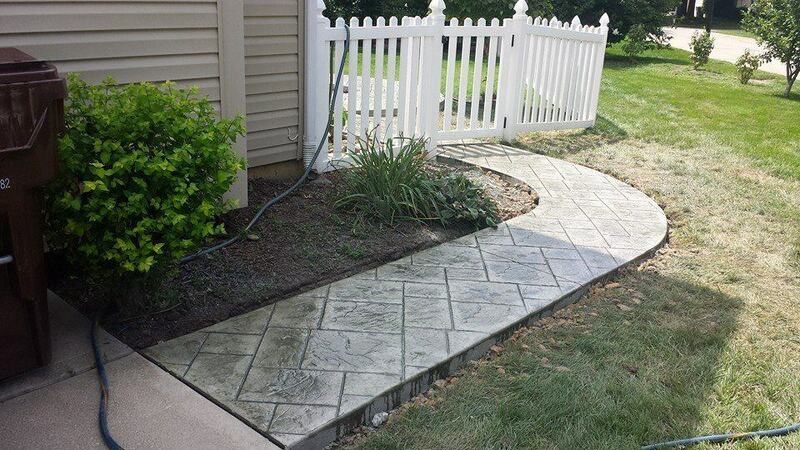 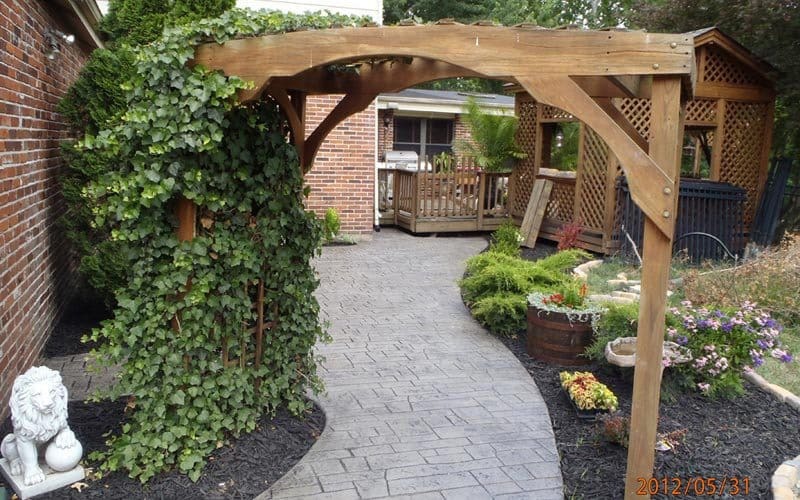 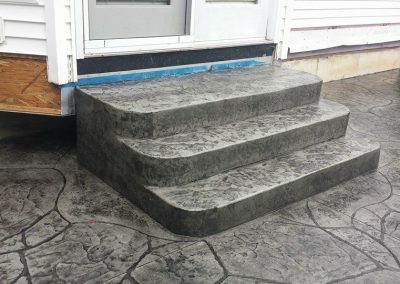 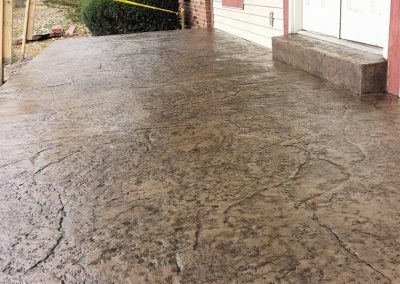 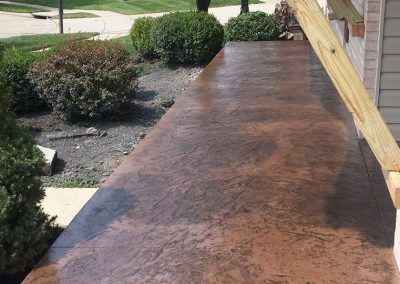 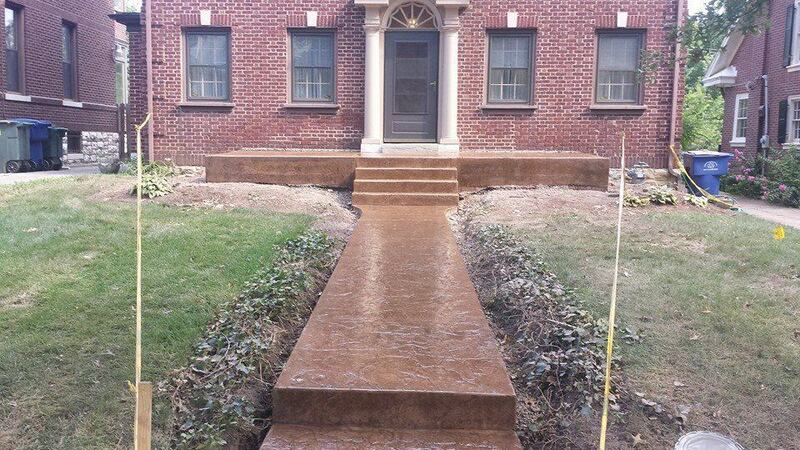 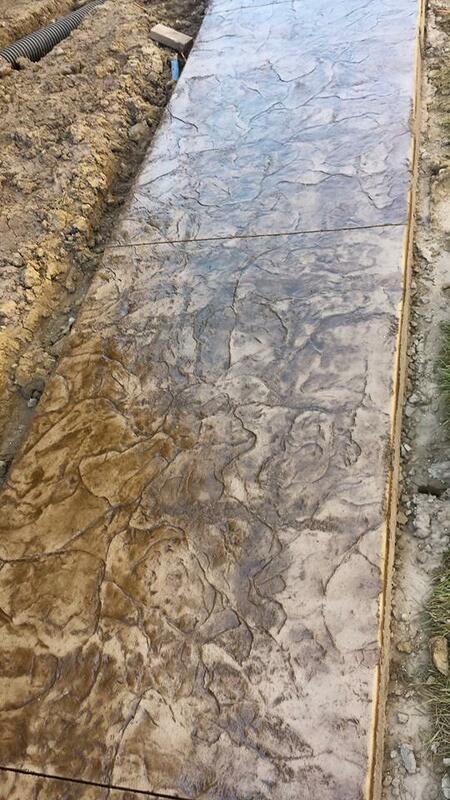 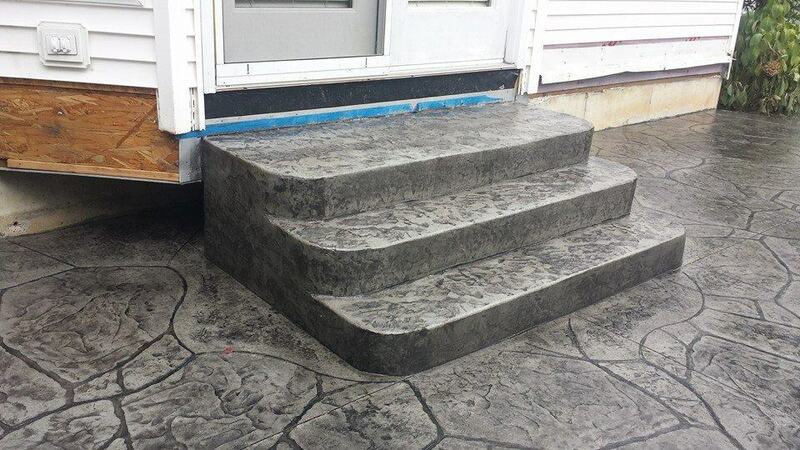 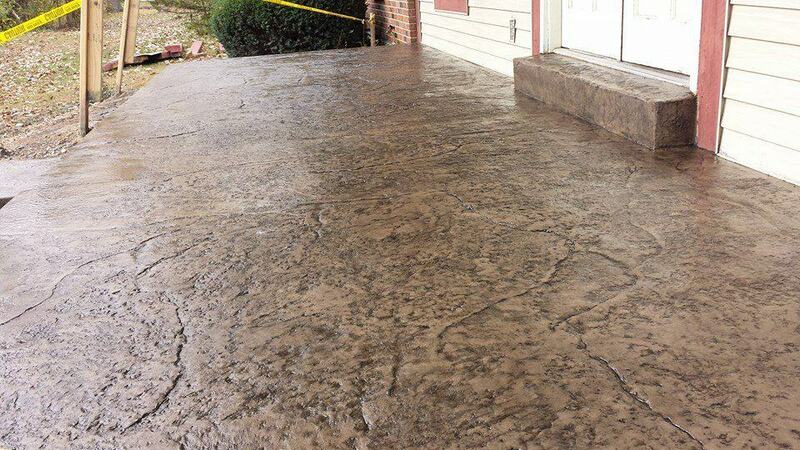 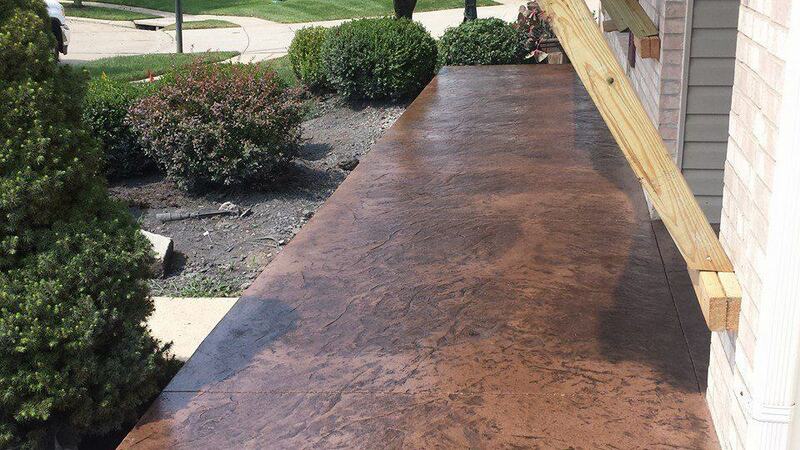 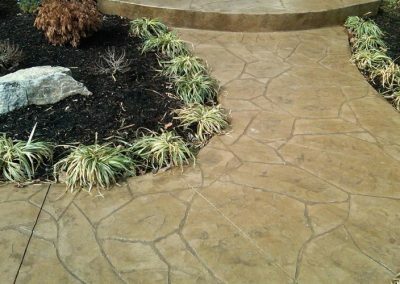 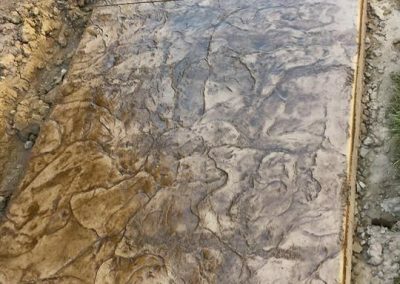 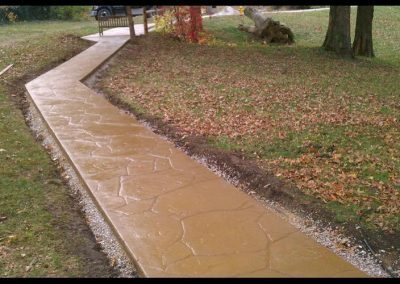 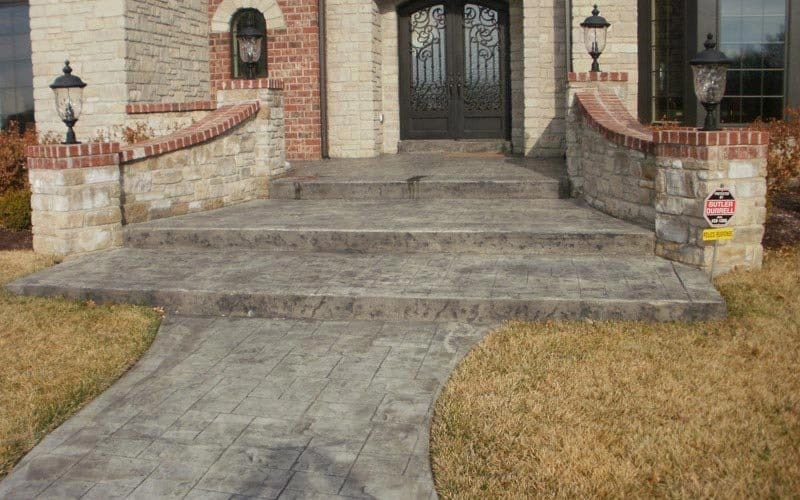 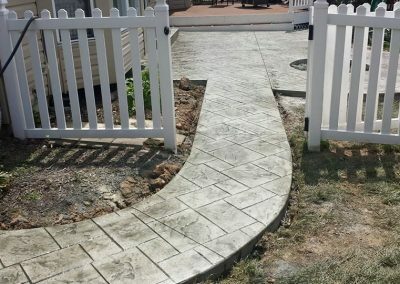 Looking for some Inspiration for a new stamped concrete walkway or sidewalk? 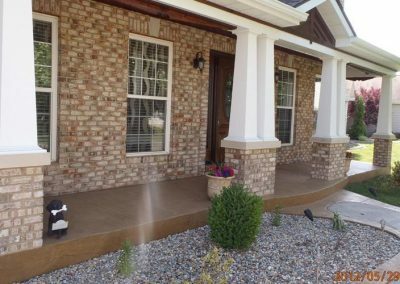 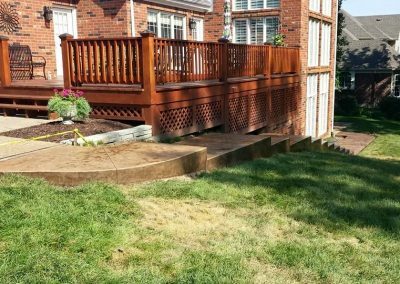 View our completed projects below or click here to see projects we’ve completed in your neighborhood. 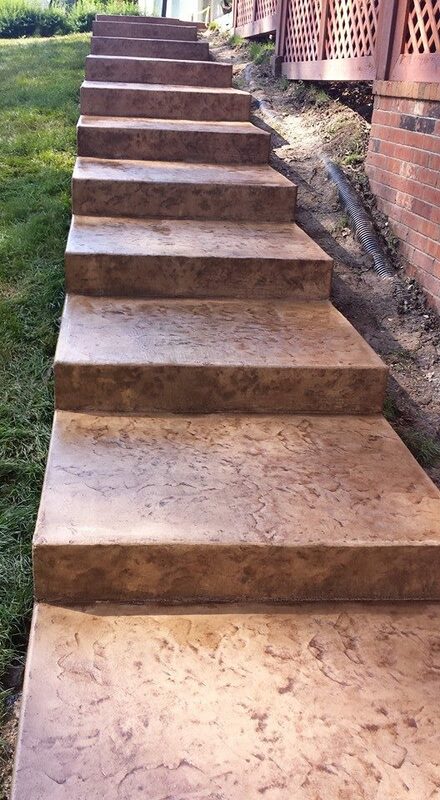 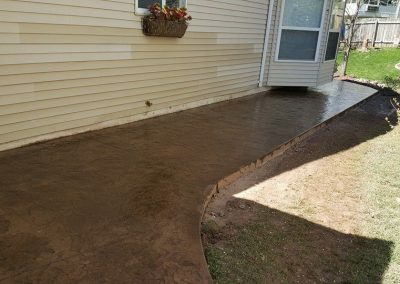 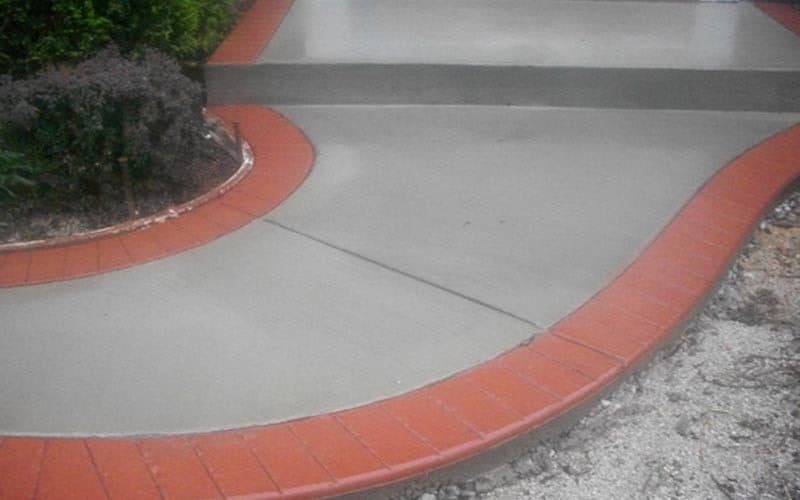 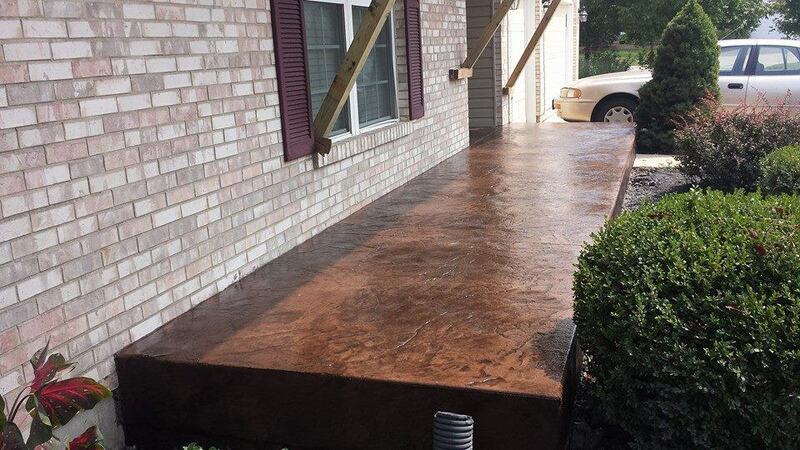 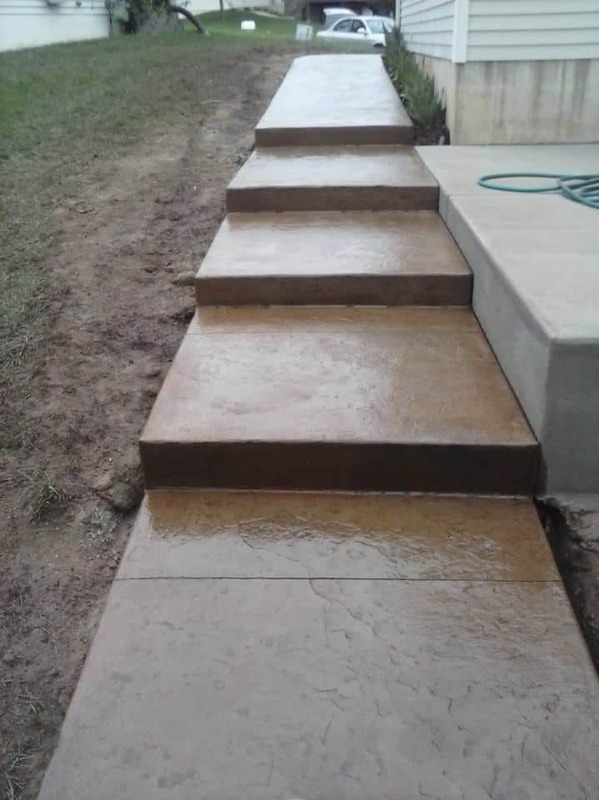 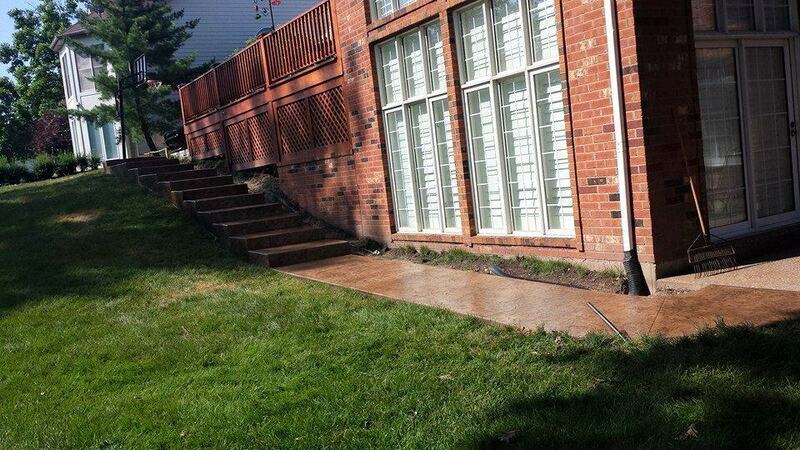 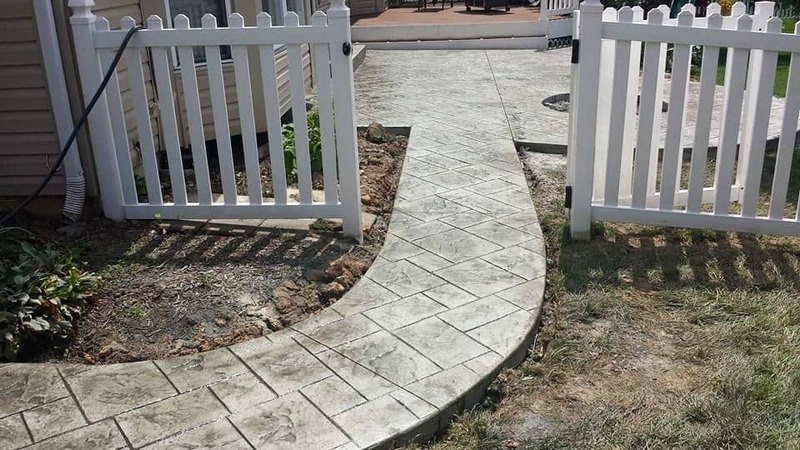 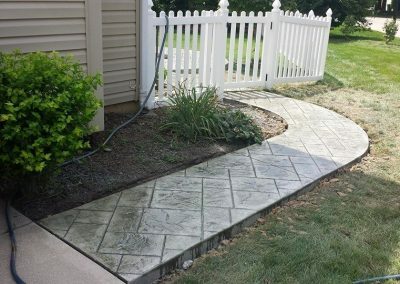 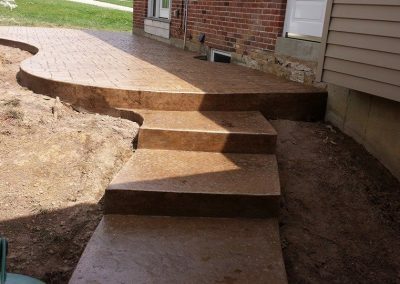 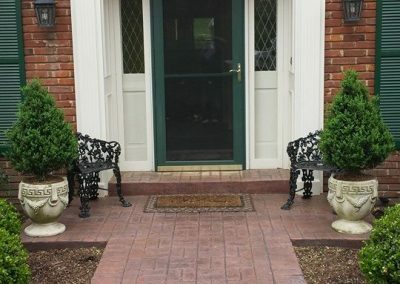 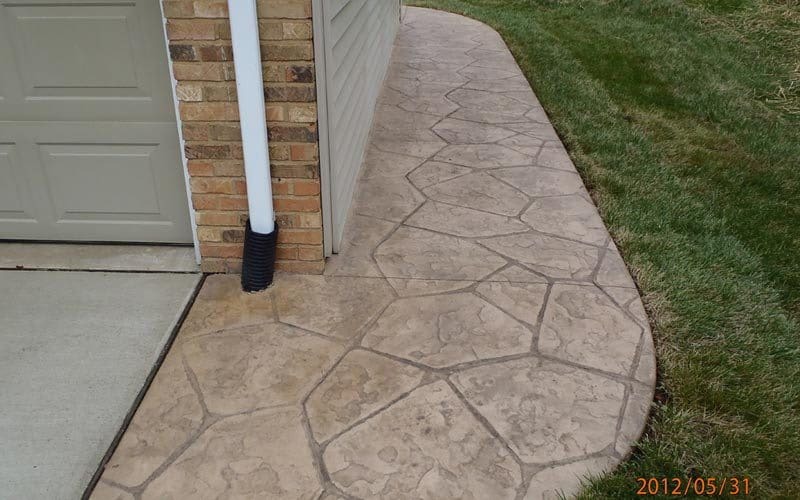 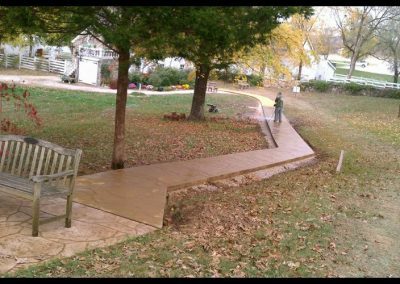 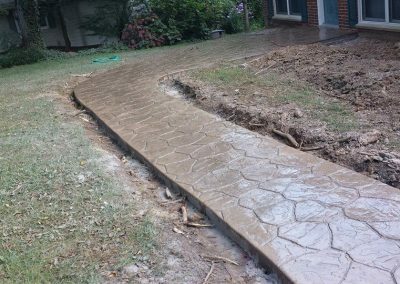 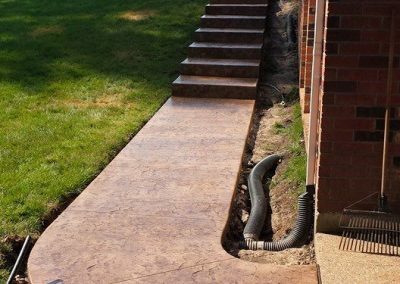 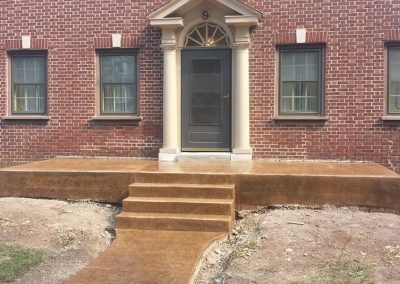 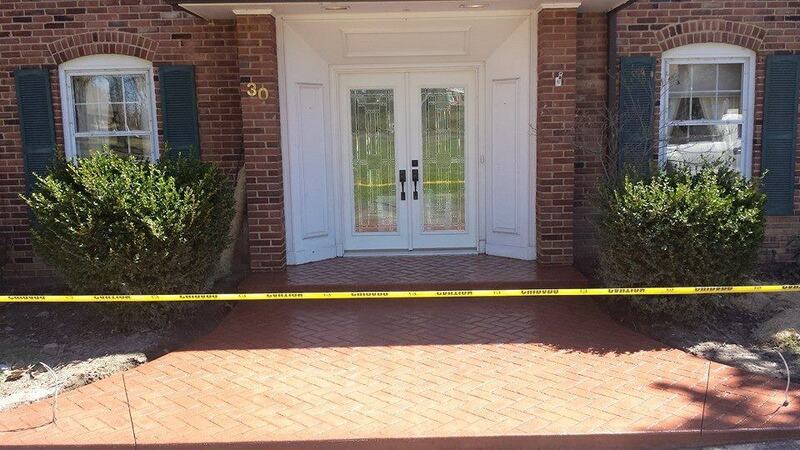 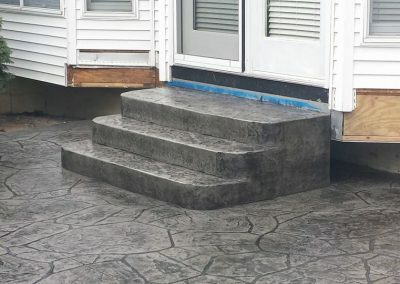 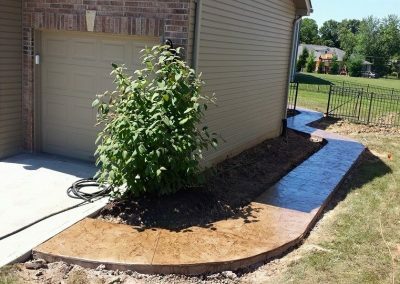 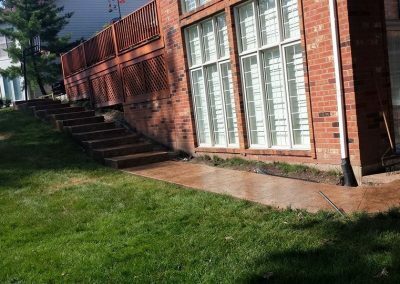 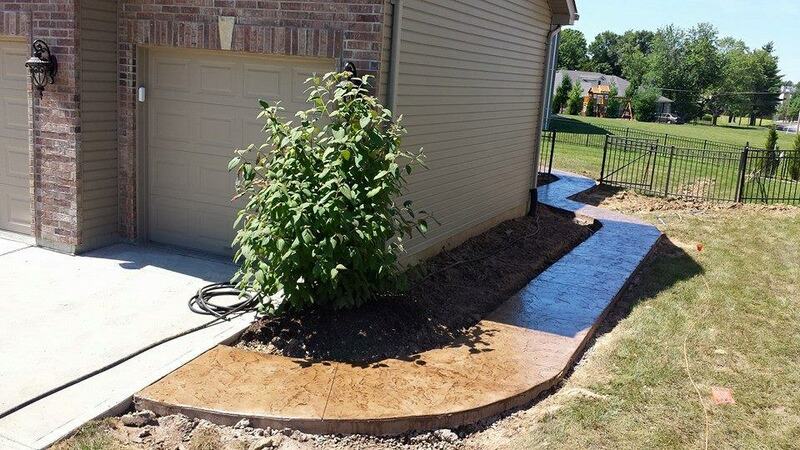 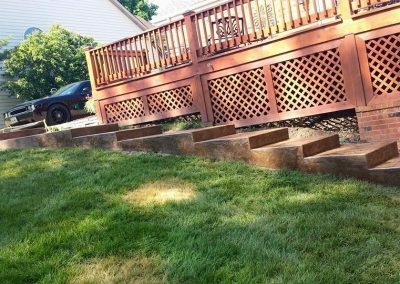 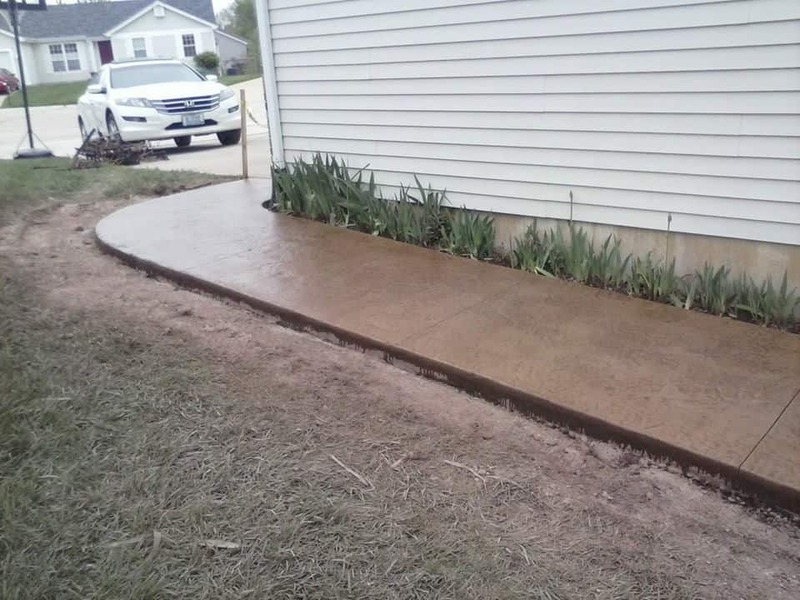 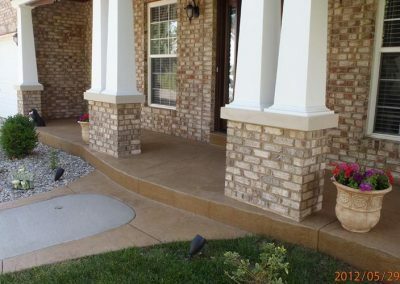 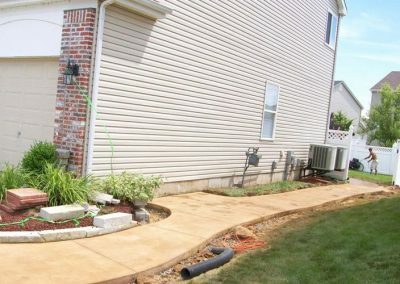 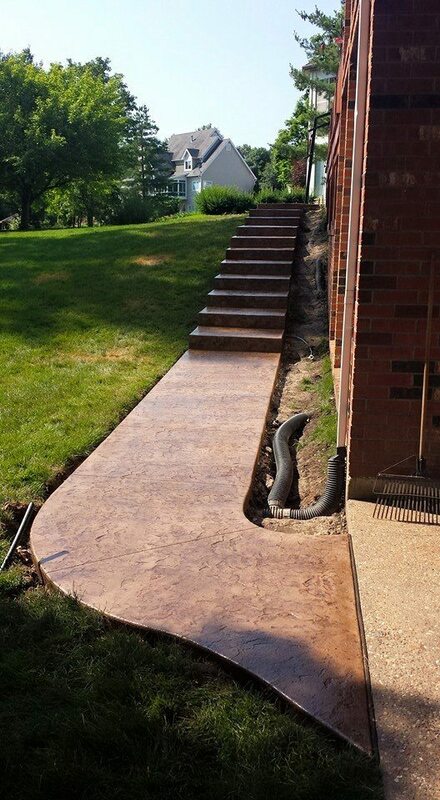 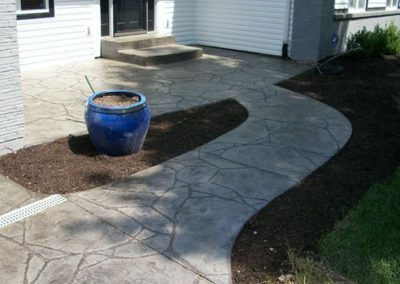 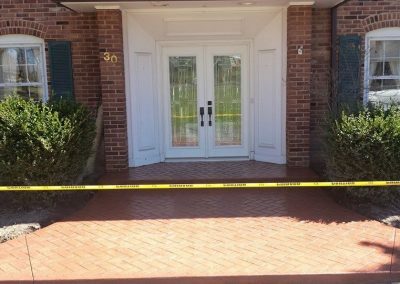 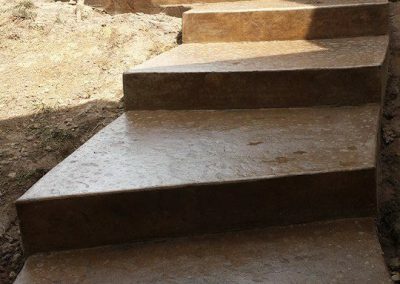 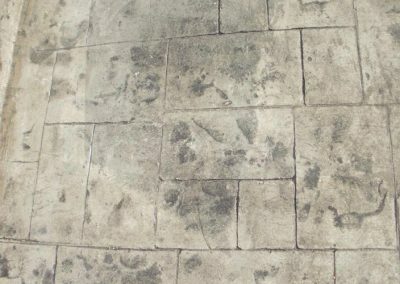 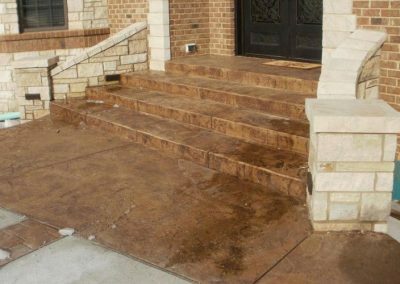 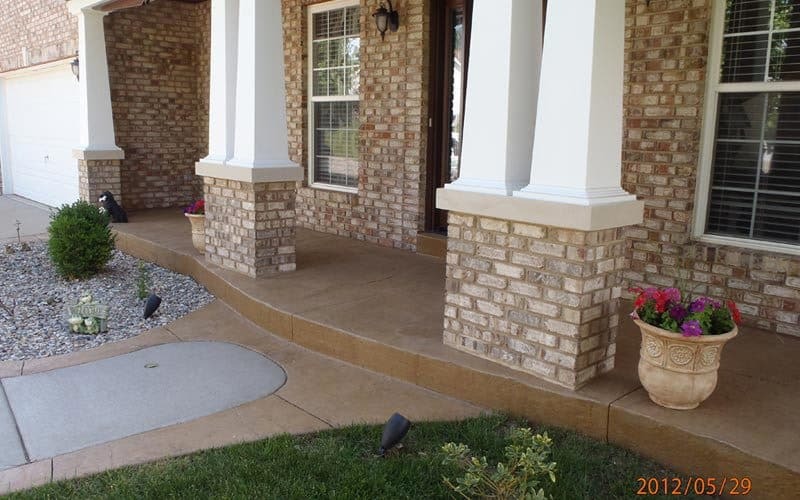 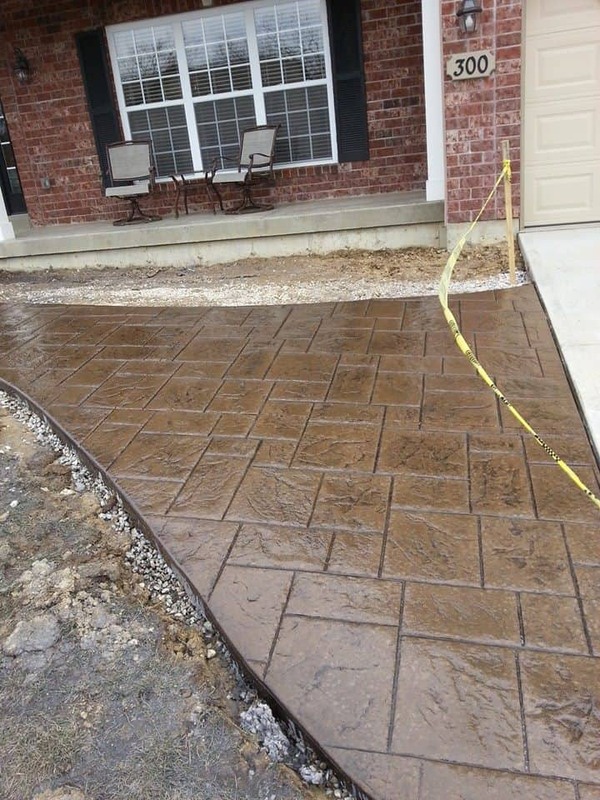 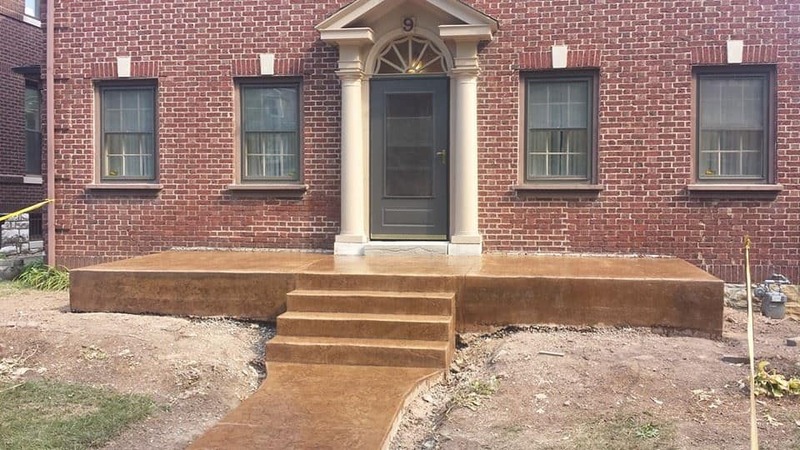 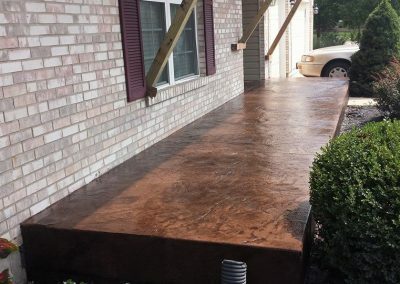 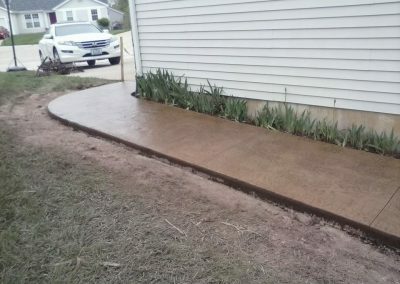 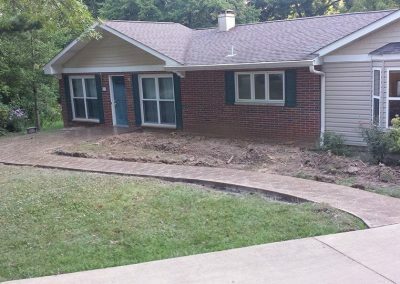 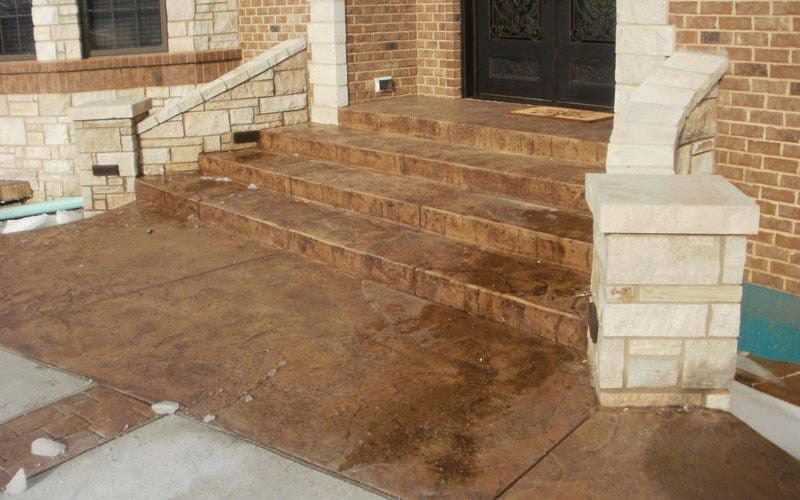 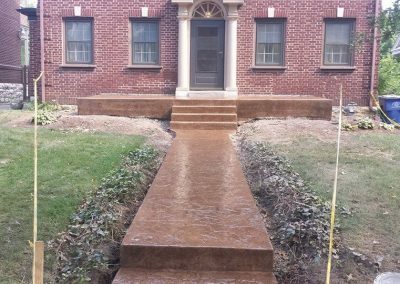 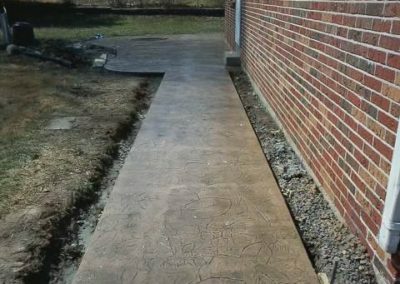 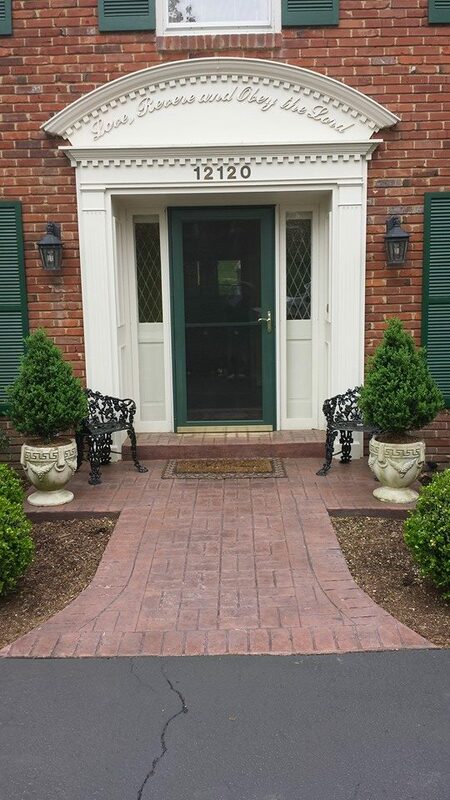 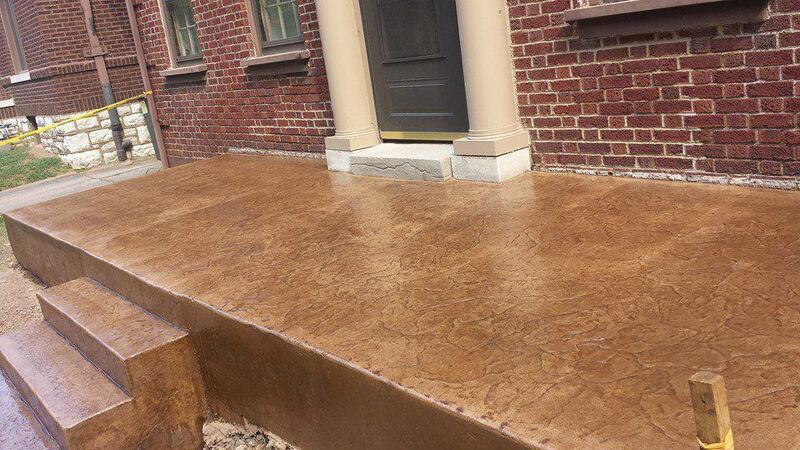 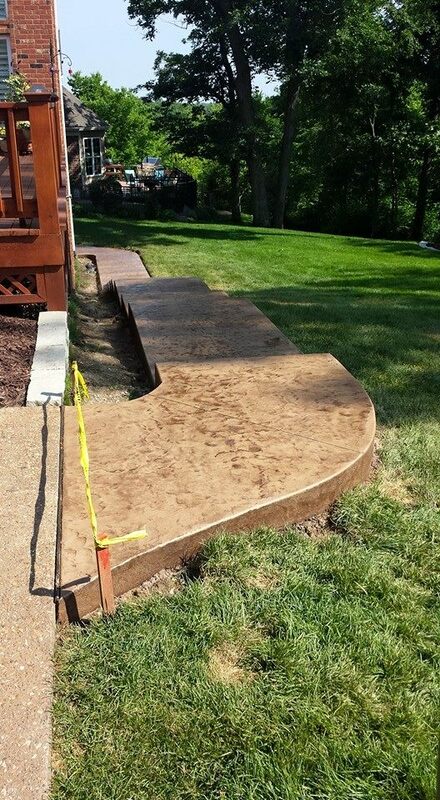 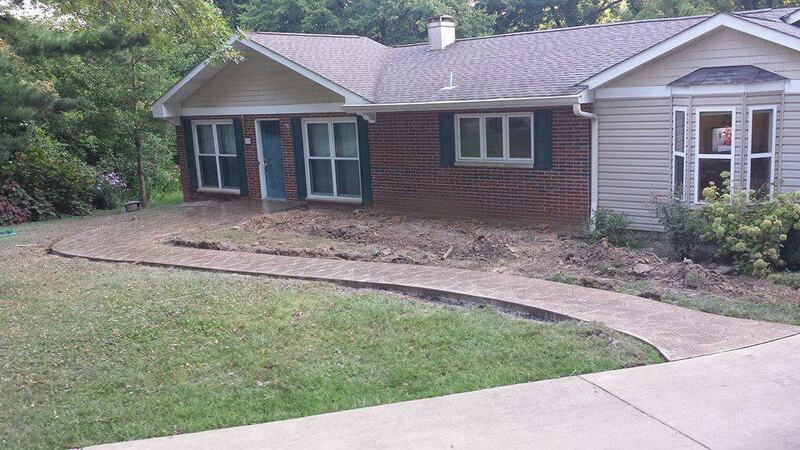 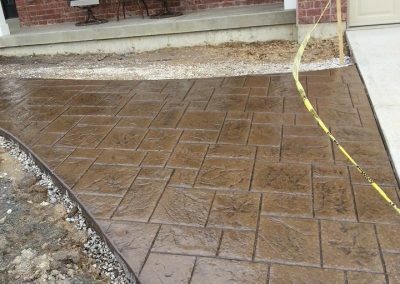 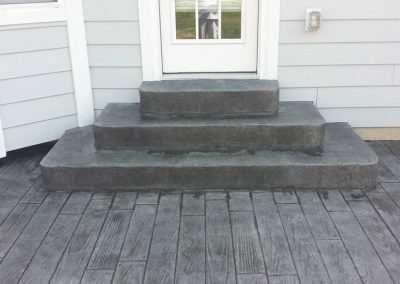 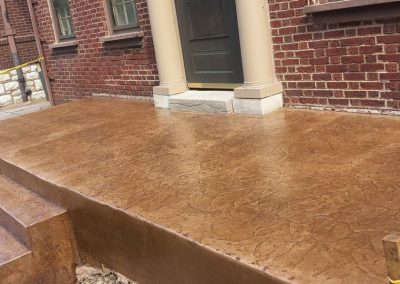 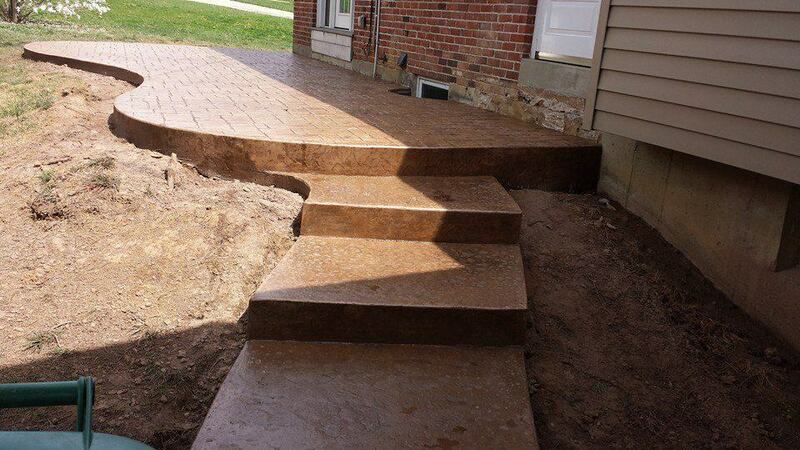 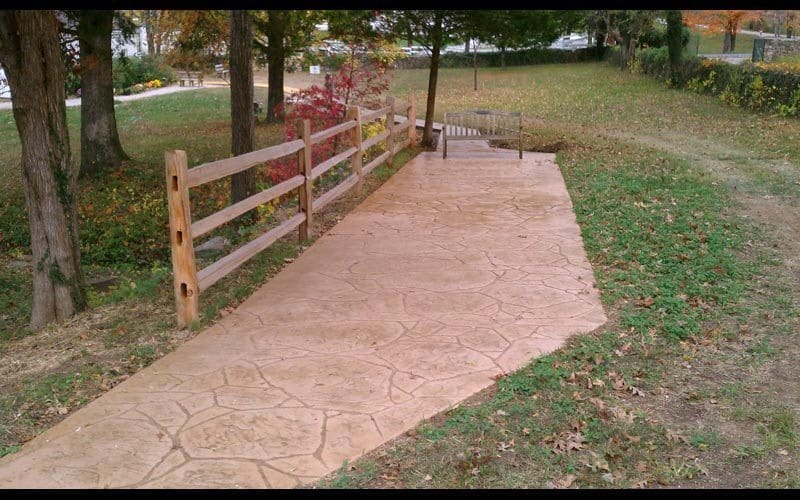 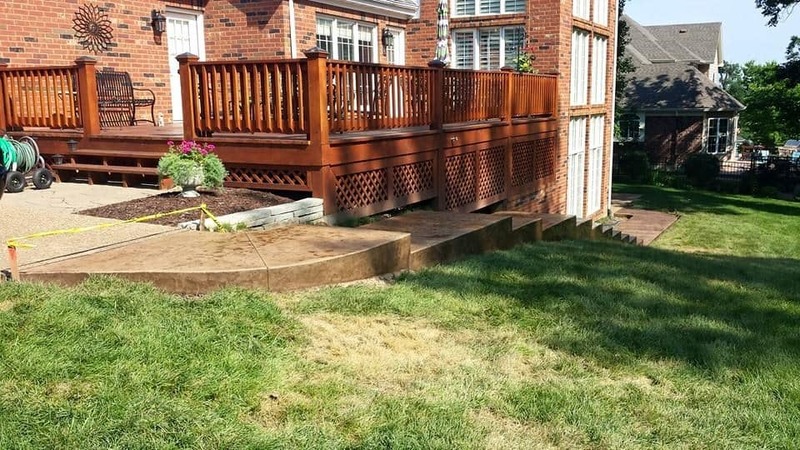 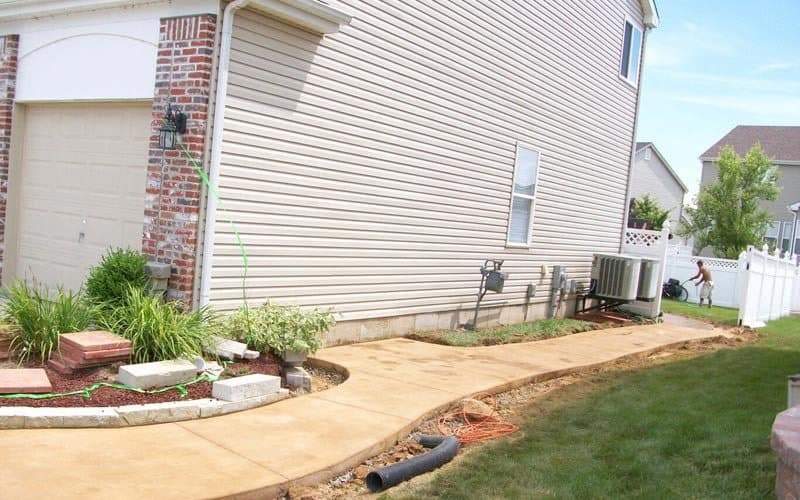 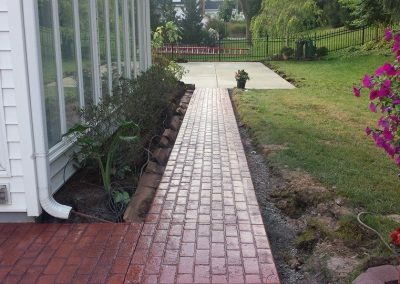 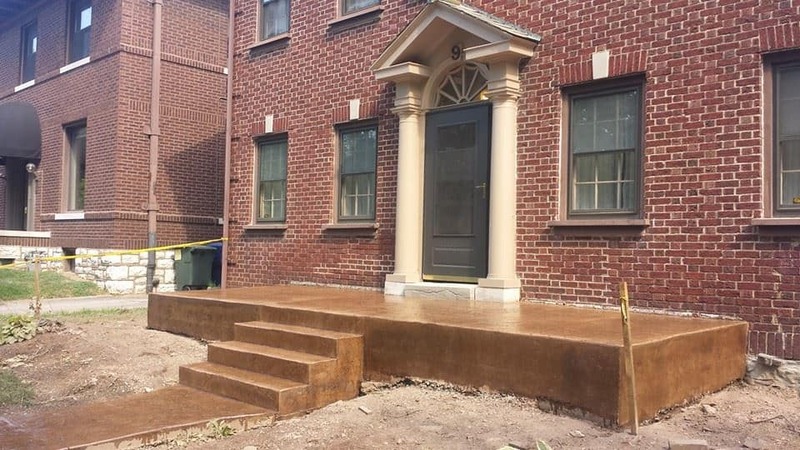 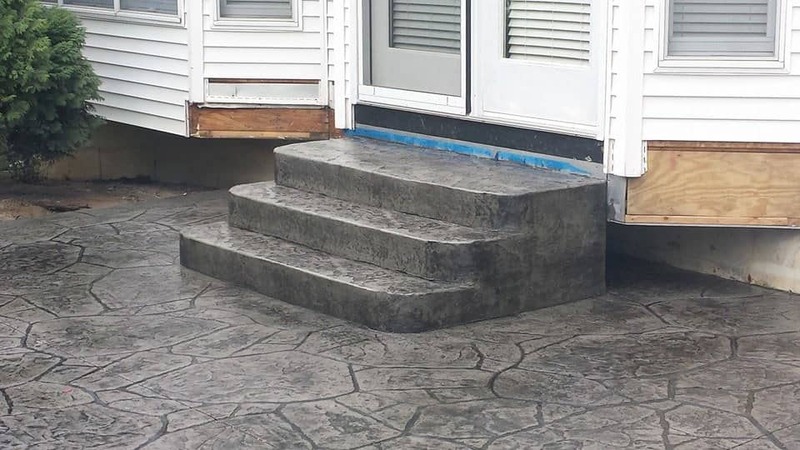 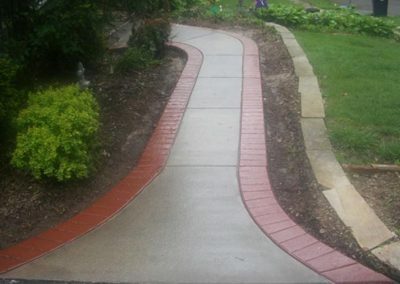 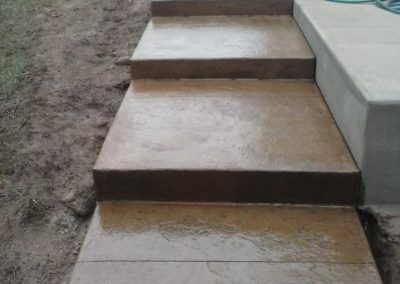 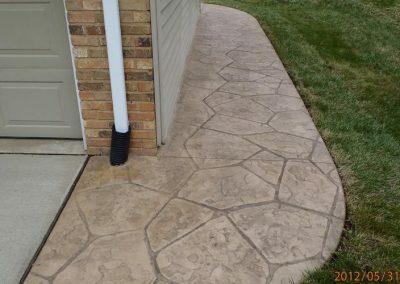 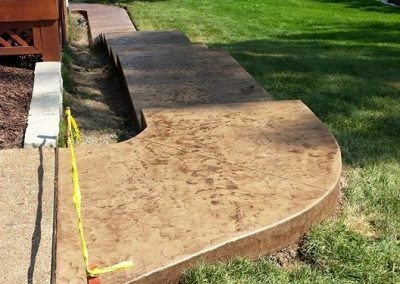 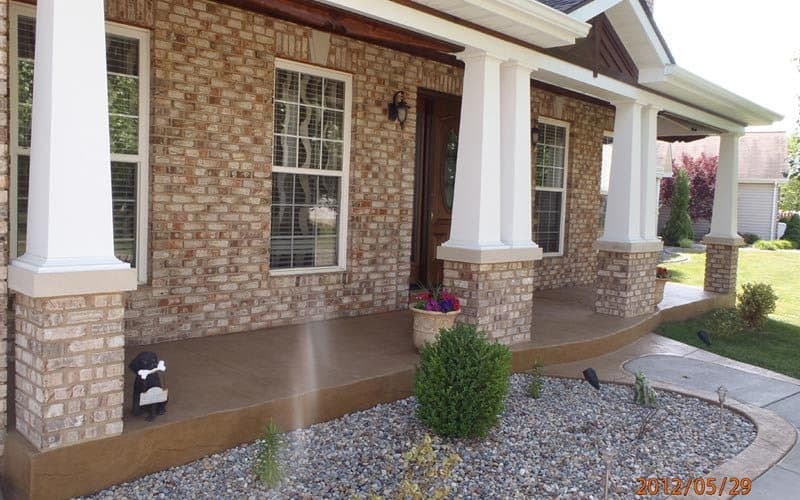 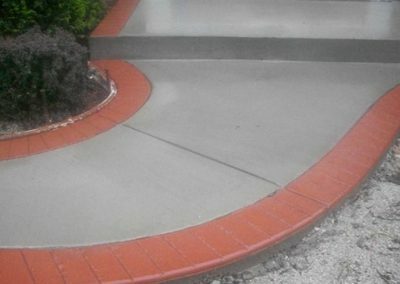 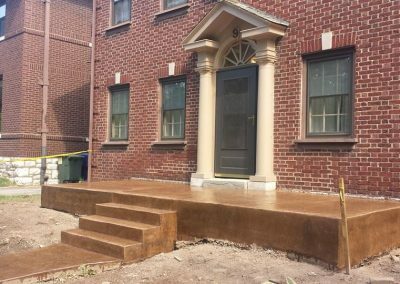 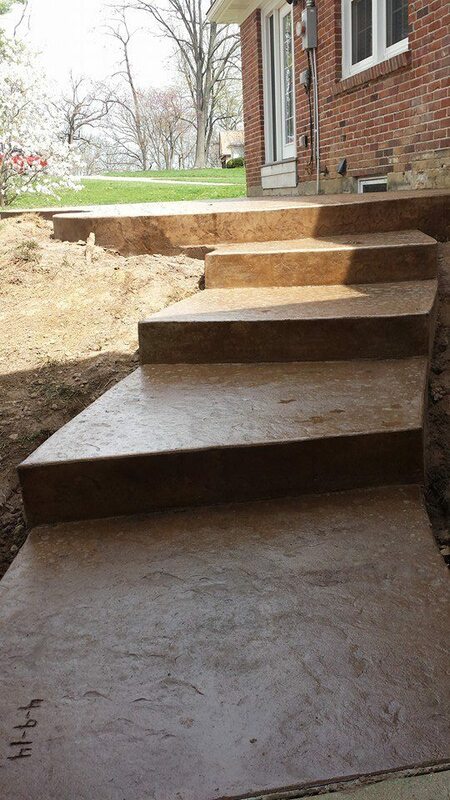 We’ve completed and installed 100’s of stamped concrete walkways in the Greater St Louis Area, so we’re sure that our project managers can help you find exactly what you are looking for.